When it comes to socio-economic disparities between developed and developing countries, the gaps seem endless. But when it comes to the proliferation of technology, the gap has become almost negligible. Tech giants have made technology extremely affordable for everyone and seem to have taken an almost socialist approach when it comes to marketing it to the masses. Understanding its vast adaptability, governments, corporates and even the United Nations have all undertaken initiatives to make technology work where it matters… with children! With technology continuously erasing national borders and transforming the way day-to-day activities are conducted, we have made significant inroads into EdTech and transformed the lives of millions of children from developing nations. Out of the 7.3 billion people on Earth, 5 billion of us have mobile phones. And at the current speed with which technology and the internet is proliferating across the planet, it looks like we will be having satellite communication enabled internet connections in no time. This means that technology is all set to reach the remotest parts of the world and finally create a unified database of massive amounts of information. Should children really be allowed on social media at a very young age? That’s a debate for another time! Technology has enabled millions of children from South Asia, Africa and other developing regions to join the digital world. This has given them real-time insights about life in other countries, news and information from around the world. This allows them to consciously choose what they want and don’t want from their future, and how to get where they want to go. It transforms outcomes they expect from their leaders, forcing governments to conform to global standards. There is no doubt that education is the starting point to drive positive change. In developing countries, governments often face an inability to spend money on the infrastructure required to spread education to every part of their nation. But with the advent of technology, organizations have been able to successfully start remote education programs targeted for children in developing countries. Although there is a very long way to go before this transition makes a significant impact, it has at least got the wheel rolling. Several large corporations and bodies of the United Nations have been able to launch successful education campaigns facilitated purely by technology. Although this extends much beyond the age group of children, awareness campaigns conducted through digital media have been instrumental in reducing infant and child mortality rates in some parts of the world. Telemedicine has ensured timely & quality medical care to previously inaccessible areas in developing countries. Doesn’t this sound just like the situation in developed nations?! Developing nations are reaching new technological pinnacles that match those of developed nations. The only downside is that, of course, this means the problems that come with technology in developed nations are being experienced by developing nations as well. Now, developed nations already have the systems in place to handle these issues quickly and with a child-first attitude. But that’s not the situation in developing nations. 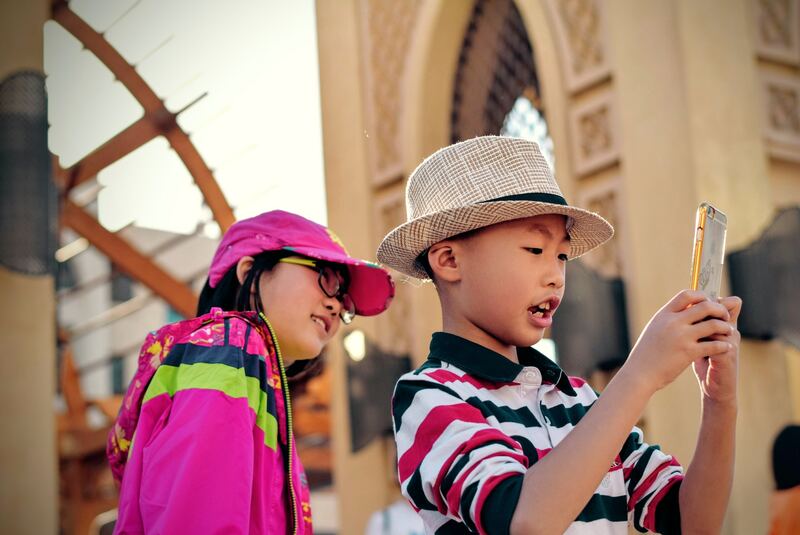 Governments in such countries are struggling to provide the most basic of social amenites - therefore, arranging an approachable and safe online environment for children might not be their top priority. In addition, previous generations have not had the privilege of growing up with technology. These governments, therefore, often do not know what the risks are, just how fast technology is spreading, or what to do keep users safe. 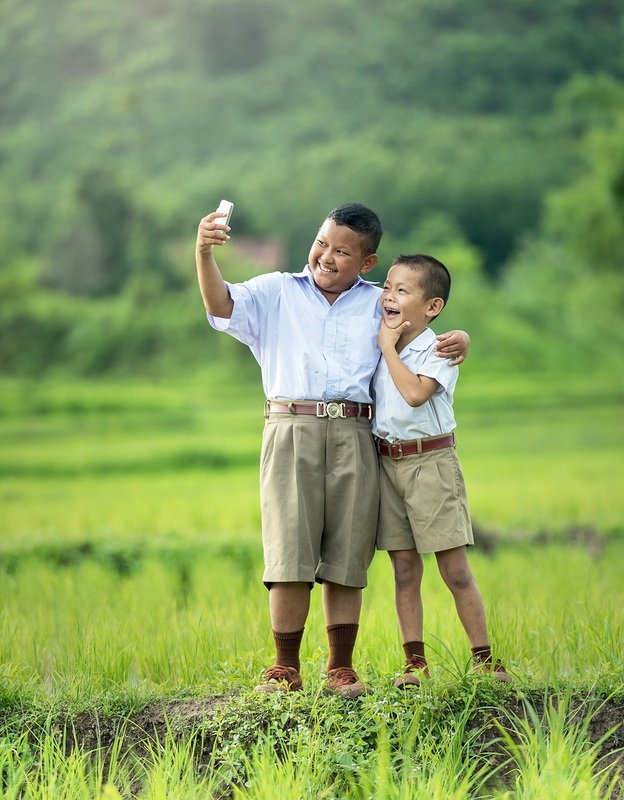 A significant portion of children from urban areas of developing countries have admitted to sharing personal information or images with strangers they met online. Imagine handling the repercussions of such naivete. It is only natural for children to feel helpless in such situations. We are giving them something new and fascinating without giving them a “save me” button. Isn’t it too much to expect children to understand that all that glitters is not gold? Even when it comes to EdTech, the results are often underwhelming. The aim is to place children from developing countries alongside the ones from developed nations and ensure that they are all capable of making their lives better using what they have learnt. If that cannot be achieved, we need to take a step back and analyse the next step before spending millions of dollars on an education program which might only seem like it is being done for the sake of it. The information technology revolution has begun and there have been no signs of it slowing down. But we do have the resources it would take to channel it in the right direction. Corporates and other organizations should take it upon themselves to analyse and micromanage the impact their software and programs have on EVERYONE who uses their products, and not only people from developed nations. Only with stricter security laws and penalties will corporates take this more seriously - and it’s our responsibility, as global citizens, to apply the right pressure on governments to pass the right laws. We have the moral obligation to become more considerate in order to see positive changes.